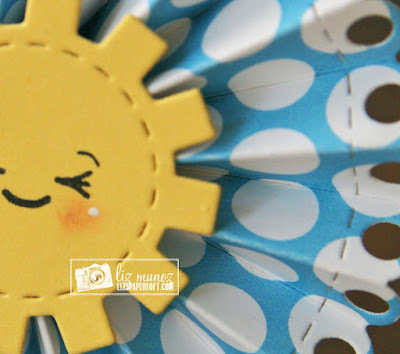 Liz's Paper Loft: MCT August Release Sneak Peek Day 1 ~ sunshine treat! MCT August Release Sneak Peek Day 1 ~ sunshine treat! 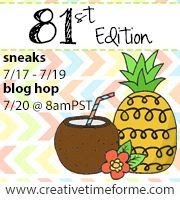 Hi paper peeps, it that time of the month again...My Creative Time August Release Sneak Peeks! 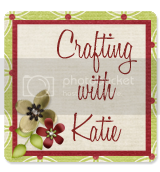 Today I get to share with you the new Large Scallop Stitched Rosette Die! That's right we have a new size to play with! I decided to make a favor for my project. In the next month I need to make about 50 favors for my niece's baby shower so this was a test for that...her theme is "you're my sunshine". I love her theme, and the party favor is absolutely perfect! I don't know either about adding all of those hearts. Hehe! Well, the hearts are very sweet but I do see your point:) Thanks for a darling idea. OM Gee how sweet of you to make these really sweet adorable holders! Isn't it great how you can combine every die by Emma to make your own design?? So cute. Thank for sharing. Such a CUTE treat. 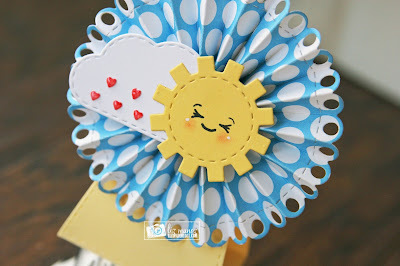 Love the way you used the new rosette die. OMG Miss Liz What a Sweet and Adorable Sunshine Treat!! 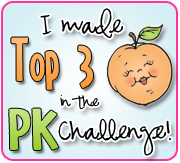 Your ideas are Spectacular...and what a way to showcase today's Sneak Peek.....Love all of the Clever & Creative ways you've used Miss Emma's Goodies!! I do have to say LOVE the hearts....to put them on 50 Treats...definitely a BIG job it'll be interesting to know if you did do it or not so don't forget to share...LOL!! You truly did a Super Outstanding Creative job and your I SOOOO LOVE your Nieces theme idea...it's a GREAT one!! YOU so ROCK!! Yes, your treat holder came out great. It will make a great favor for the shower. 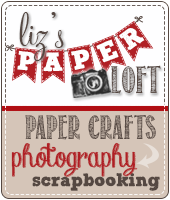 Liz, this is just adorable and what a great idea for the baby shower. You girls rock! Adorable!! 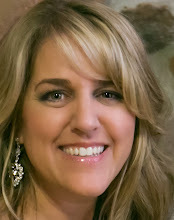 Love your baby shower theme!! eek!!! So cute!! Your baby shower favours = eye-candy and smile-makers in every way! Fabulous showcase of the new rosette playing wonderfully with older sets! Love this! This is so darn cute!! Love it! These are the sweetest, cutest little party favors EVER! Brilliant idea, and sooooo perfect for the shower theme!! Your lollipop treat is awesome! I love making fun treats like this!! Love your treats. 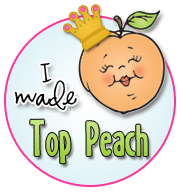 It looks great with the rosette. your favor is so cute!!! sunny and bright!!! love it!! Oh, that is one fun and delightful project! This treat holder is seriously SO cute!! I literally smiled when I saw it! Love!!! Simply sweet and adorable! 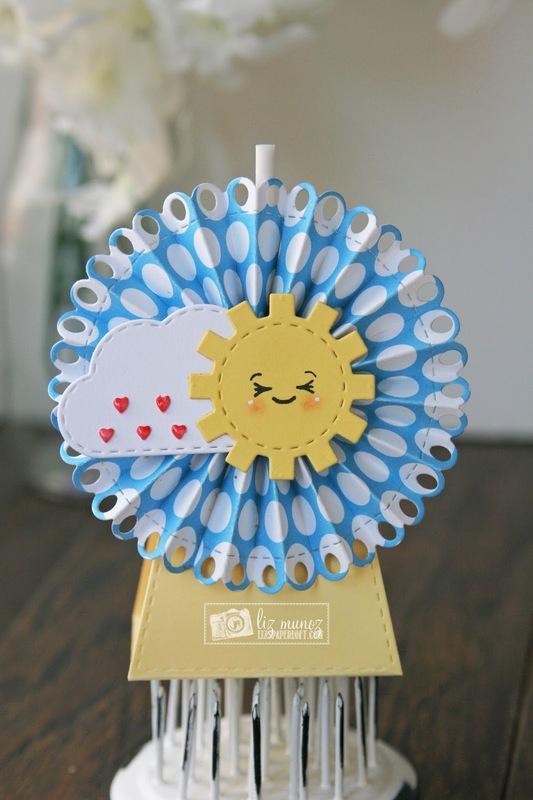 Love the bright rosette paired with the darling sun and cloud! These lollipop holders are adorable!!! I guess you could stamp the little hearts or do little raindrops...I think there is a stamp for those :D Very cute. So cute and perfect for the baby shower. Really cute idea and very fitting for the theme. Maybe the little hearts could be utilized for prizes you might give away at the shower?? What cute baby shower treats! Love them! Very cute baby shower treat box!